eco-efficient and requires less maintenance than more standard materials. 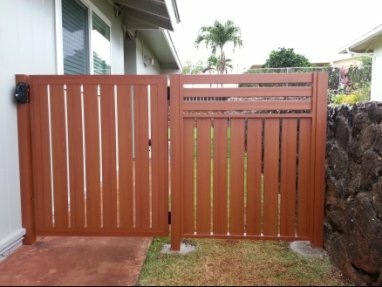 Saddleback Fence and Vinyl Products can save time, money, and future effort for your residence or commercial property. vinyl fencing or other alternative materials.